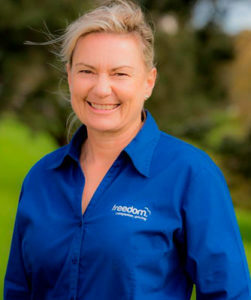 Hi, my name is Leanne and I am delighted to offer Freedom Companion Driving services to the Northern East Coast Bays area. 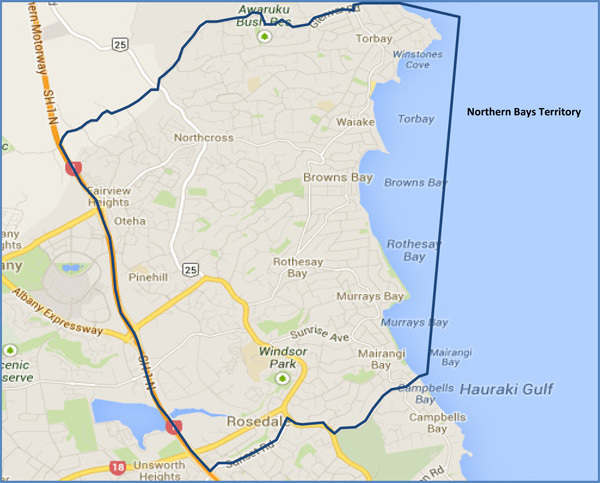 I live on the North Shore in Auckland with my husband and 3 teenagers. My background includes working as a Registered Nurse as well as in Hospitality. I look forward to offering friendly and reliable driving assistance to those who cannot drive themselves or those that want a safe and caring service for themselves or family. Please feel free to call me and have a chat to see if I can assist you in any way with your driving requirements.